Your kindness, generosity, wonderful breakfasts made such a difference to our experience here. You saved Canada for us. Shereen Maloney & Stephen Jacobs Wellington, New Zealand. 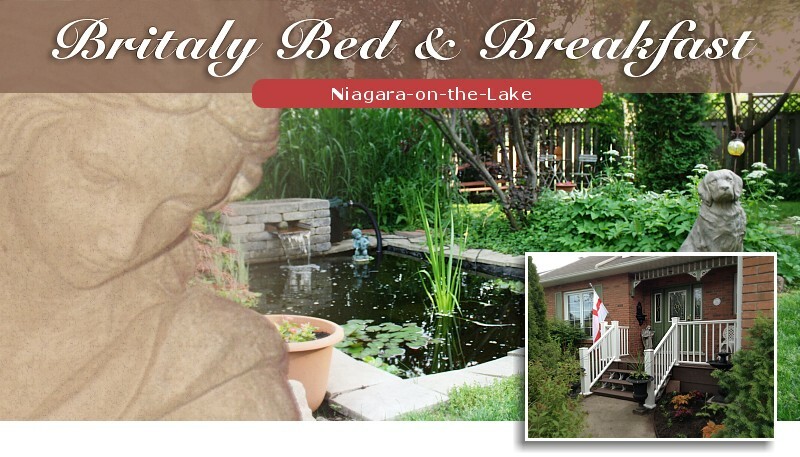 What a wonderful house and hospitality beyond belief, we shall carry very happy memories of Niagara-on-the -lake. An absolutely perfect stay. You seem to think of everything and we look forward to a return visit. We enjoyed the stay in your charming home tremendously. Many thanks for the company and excellent food. Esther Brahdli & Pete Hagnauer Zurich, Switzerland.